The noise control development and evaluation process is an iterative process where FDI’s acoustical consultants determine which items of the facility will require acoustic treatment based on the overall sound level. 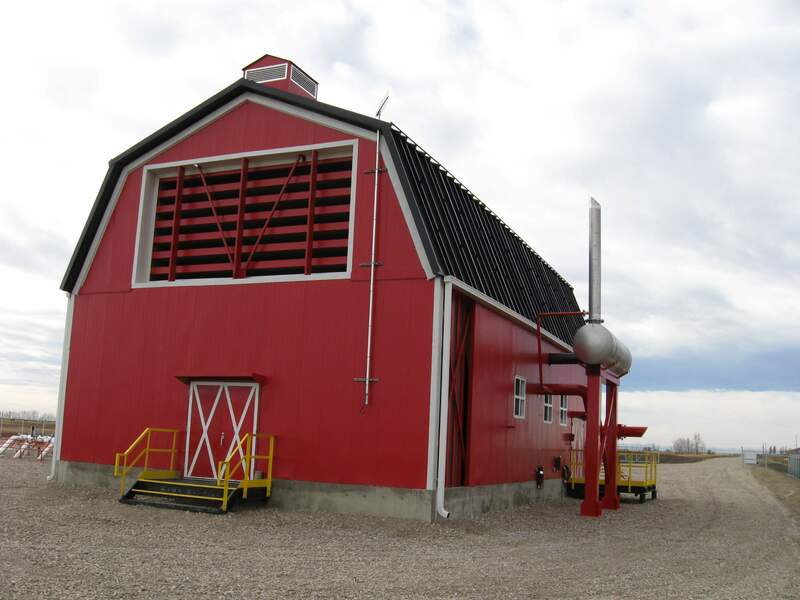 In response to community noise concerns regarding the sound of their facility, a mid-sized natural gas producer hired FDI Acoustics Inc. to develop a noise mitigation plan for their facility. 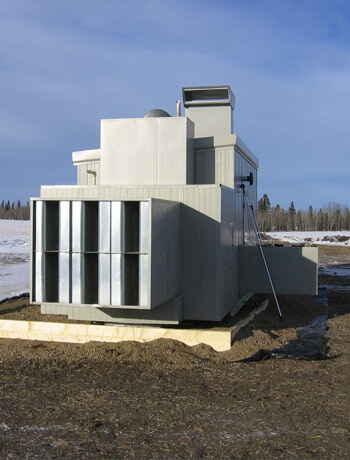 Previous work commissioned by the producer indicated that the overall environmental noise emission of the facility was within the acceptable community noise standards, as the facility was located within a jurisdiction without an environmental noise regulation. FDI’s acoustical consultants completed an investigation of the facility sound sources revealing that there were two subtle, yet distinct, tones associated with the operation of the equipment at the facility site. In review of the available information regarding the community noise concerns, supplemented with interviews with some of the concerned citizens, FDI advised the client that the subtle tonal aspects of the sound emanating from the facility was most likely the cause. The client requested FDI develop a noise mitigation plan that would focus at reducing the tonal characteristics of sources identified at the facility. The client acted upon the recommendations and installed the acoustic treatment measures for the site. Follow-up sound measurements at the facility revealed that the tonal characteristics of the sources in question were no longer evident. The actions taken by the producer resulted in positive feedback from the local community and FDI’s client was satisfied they had acted as a good corporate citizen.